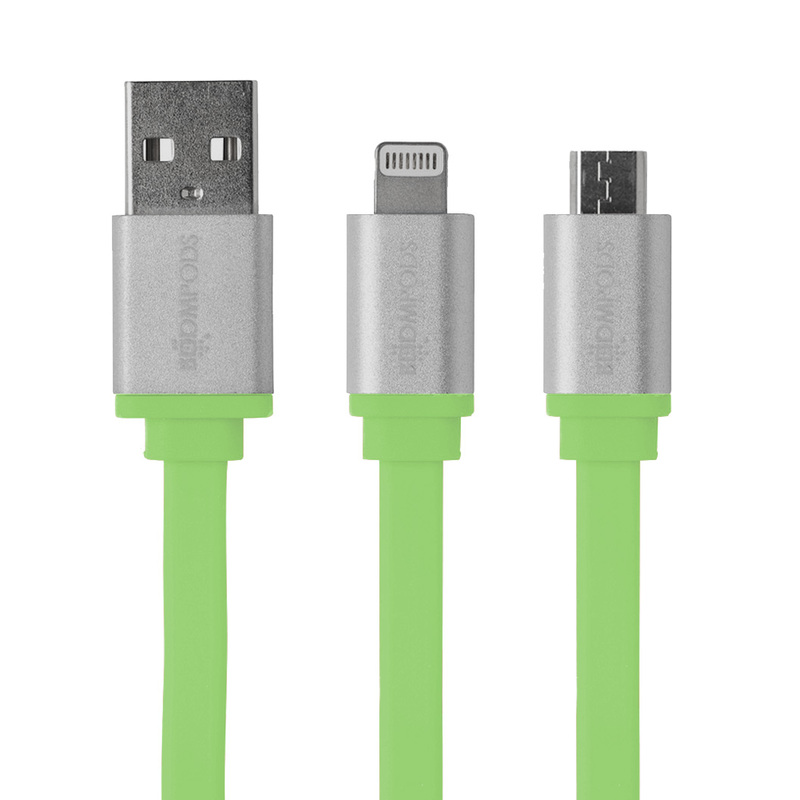 Colourful, flat silicone design USB 1 metre cable to sync & charge your devices. 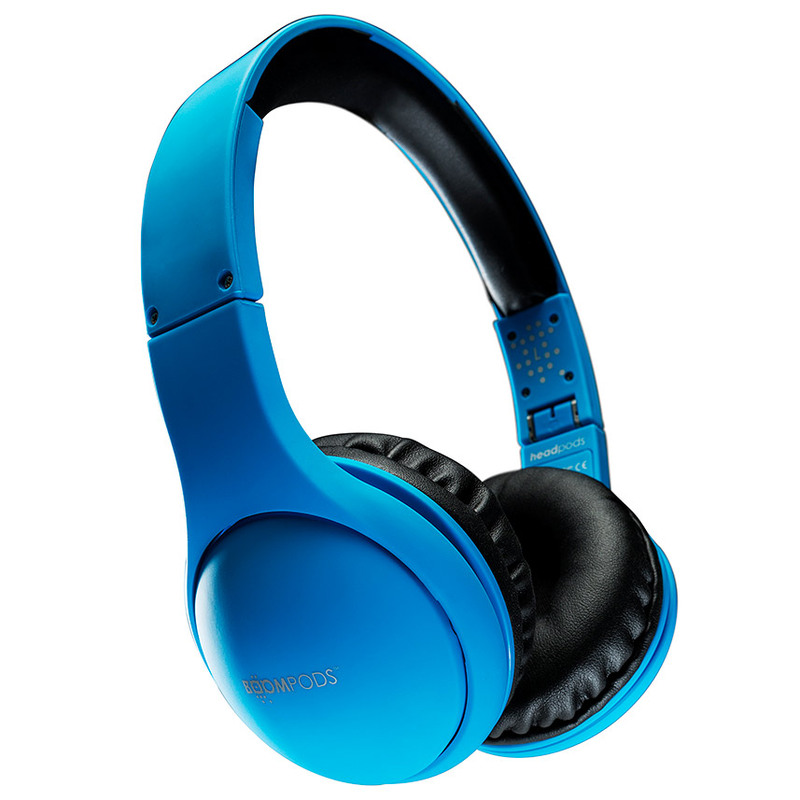 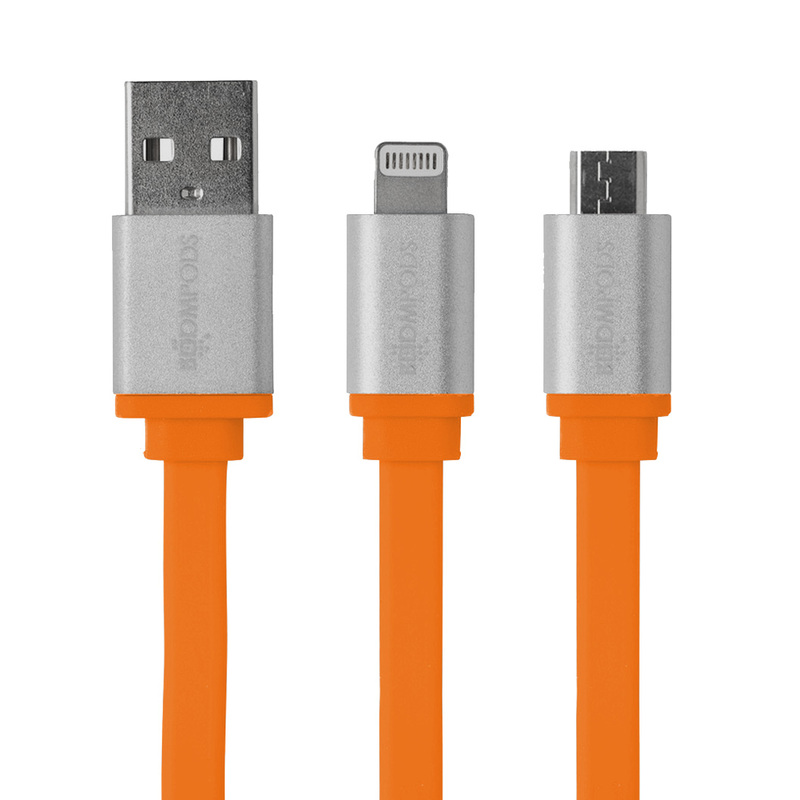 High quality flat charging cable for flexibility and convenience, its bold colour stands out from the crowd. Not only is the cable more desirable than just a black cord, it’s anodized metal ends brings a more luxury feel to an everyday product. 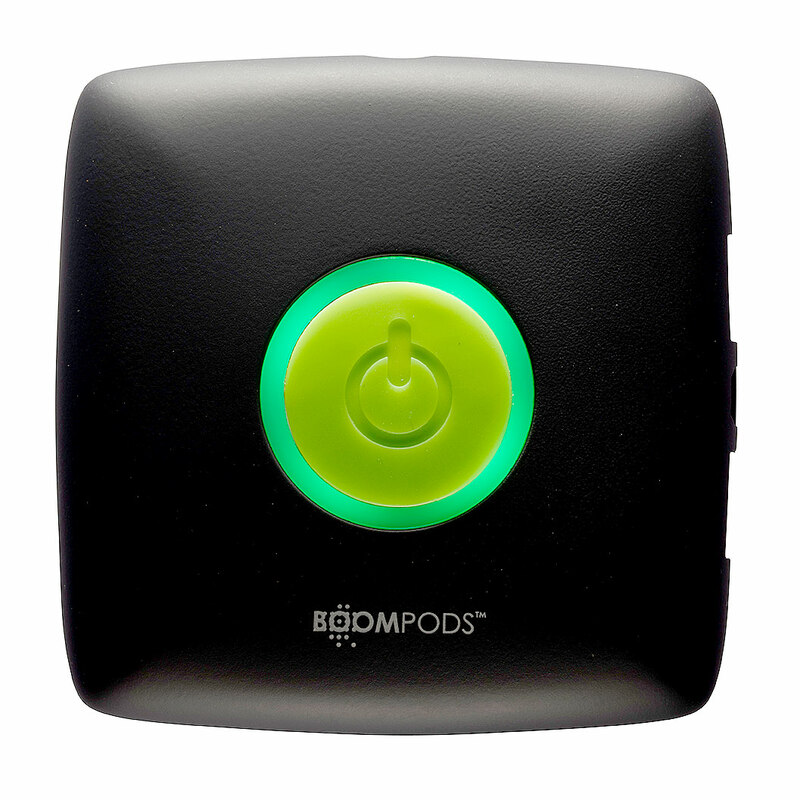 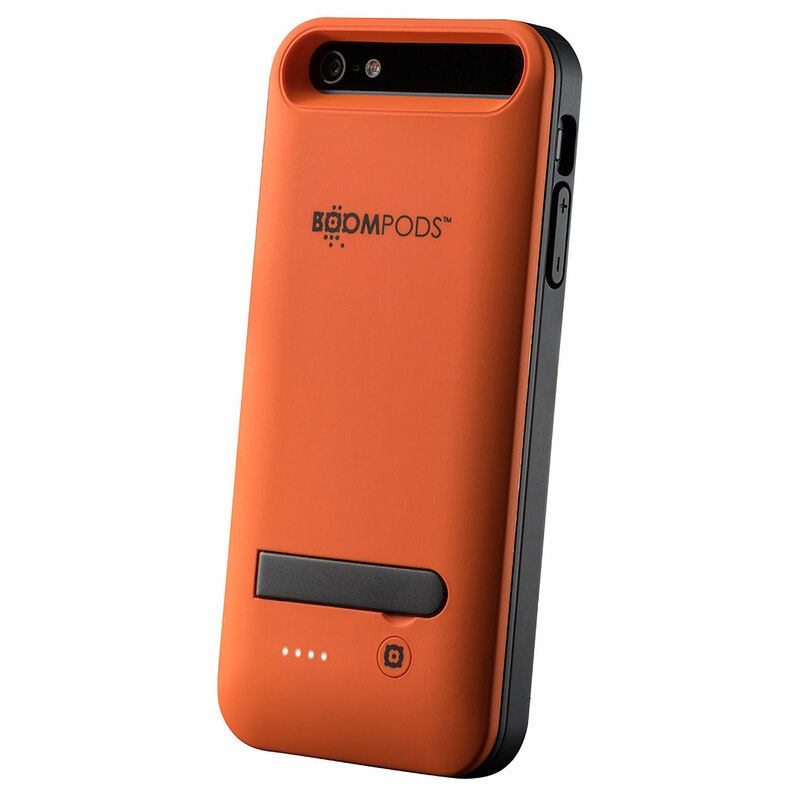 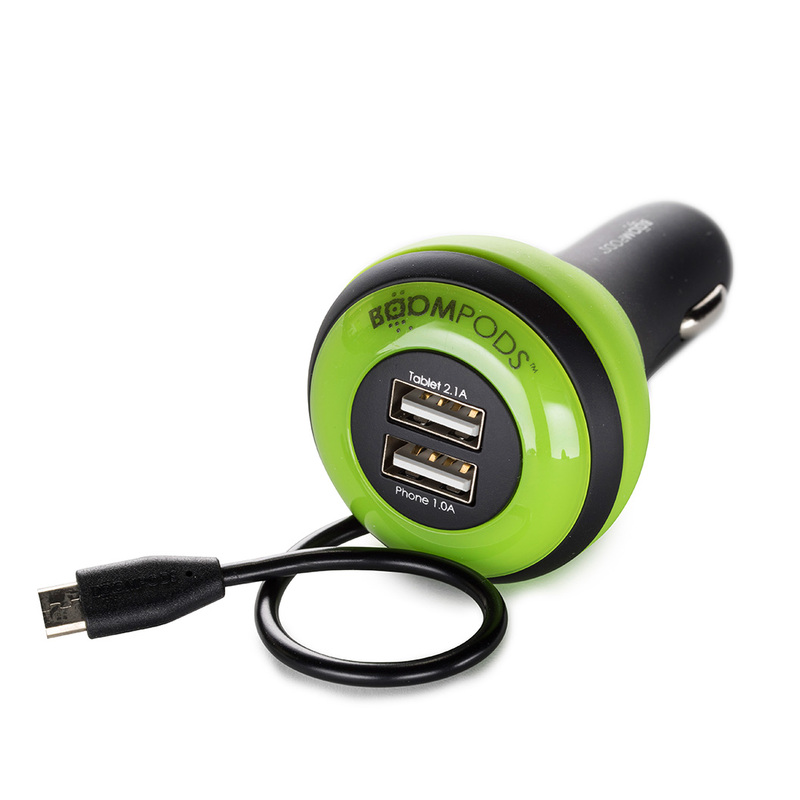 2 in 1 features- Micro to USB cable to charge and sync your devices at the fastest possible speed. 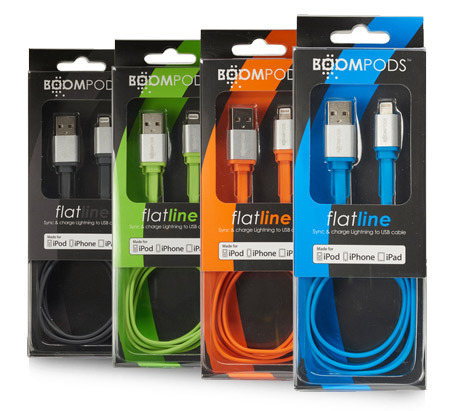 The flatline works with most smartphones and tablets with a Micro USB port, including Samsung, Kindle, HTC, Nokia, LG, Nexus and Motorola. 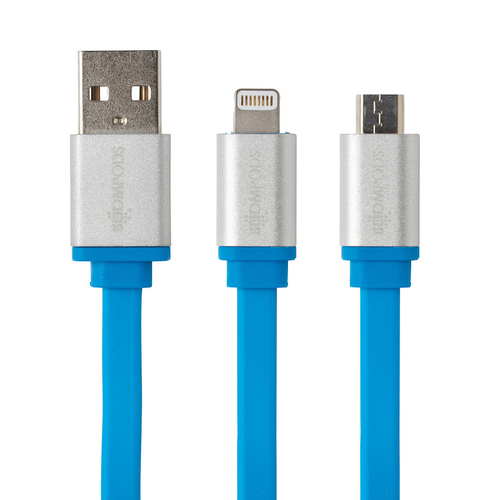 2 in 1 features – Lightning to USB cable to charge and sync your iPhone, iPad, and iPod – Apple MFi Licensed.